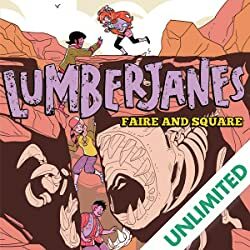 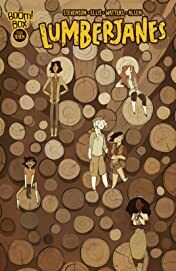 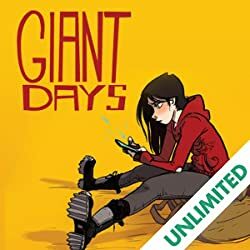 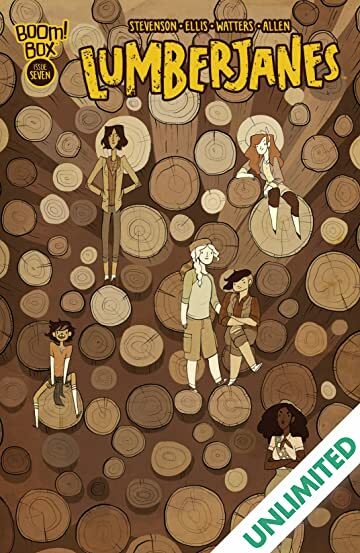 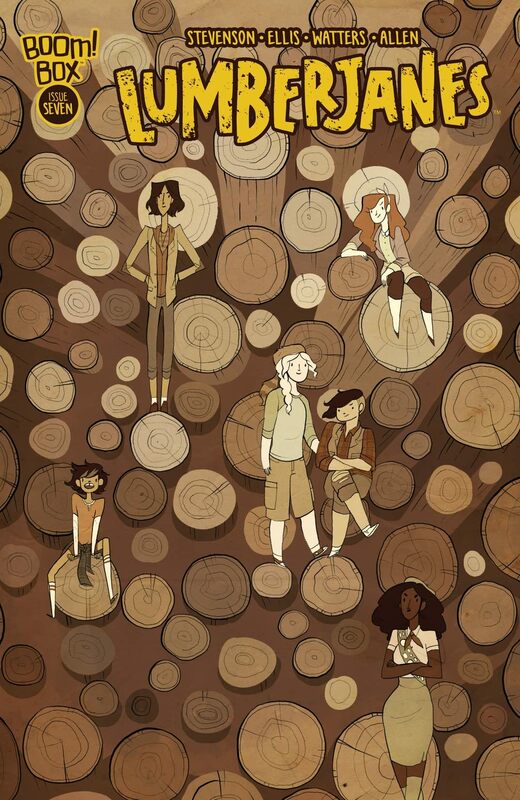 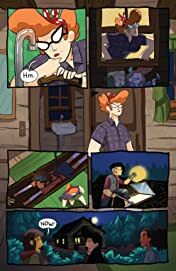 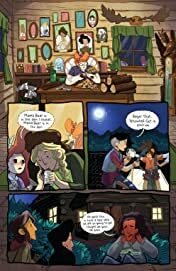 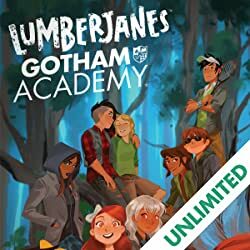 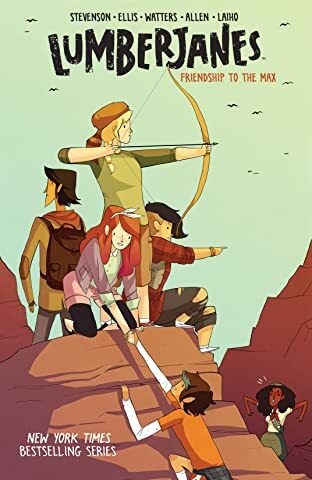 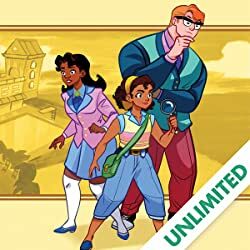 It's a race through the woods and through everyone's favorite cave of doom as the Lumberjanes make their way through previous obstacles. 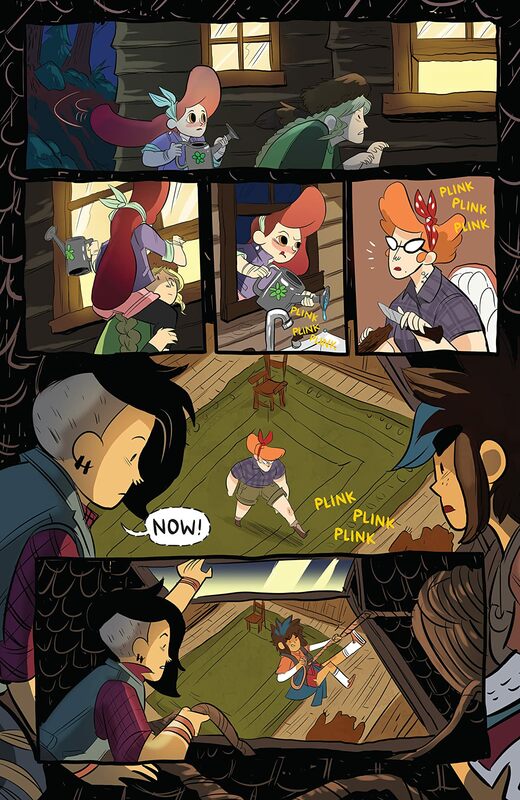 Now they know what answers they're looking for and they are not going to leave until everything is out in the open. 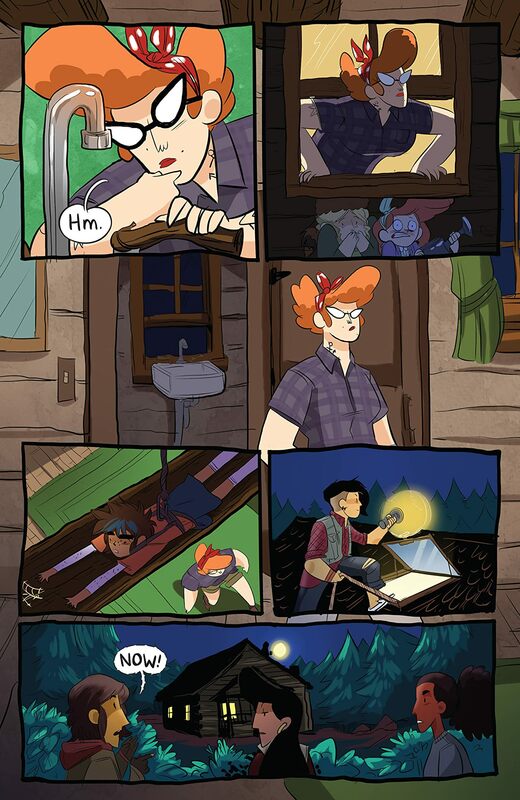 Only it looks like the boys' camp might have other ideas?